I write, of course, from the framework of the Yahapalana movement. From this perspective what we observe now happening is tremendous and exulting. Also, looking back at the short-lived betrayal theories posted on President Maitripala Sirisena’s wall, it all seems that those who indulged in that outcry were misinformed and lacking in tactical political knowledge. Our story began with the bring-back campaign. Who wanted this campaign? Not Mahinda Rajapaksa, who had by that time virtually resigned himself to the status of a retired-hurt President. Mahinda had handed over the reigns of the SLFP and UPFA to his slayer and successor, the humble Maitripala Sirisena from BOP 400 Polonnaruwa farmers colony. It all originated with the fear that enveloped many of Mahinda’s cronies who had charges arrayed against them and the realisation among them that their lucrative careers were at an end. In the part of the prosperous world that I live, politicians don’t fear the fall because the business sector absorbs them. On the other hand, the claustrophobic world that is Sri Lanka perhaps hardly offers pollies any option but to fight for return. What future did persons like Wimal, Vasu, Tissa Vitharna, DEW Gunasekera, Dinesh, Aluthgamage have? Wimal spoke derisively and contemptuously against Yahapalanaya. He and his other cohorts refused to see that the Yahapalanaya slogan did have an appeal among the ordinary and even less vocal masses. Wimal, whom Dayan Jayatilleka praised as a ‘Jacobian Orator,” cried in his sharp shrill voice with eerie tone, “Yahapalanayo…koh mung?” “Sirisenayo, koh mung? Ranilayo koh mung...” The Jacobin Orator had been off the mark. We know that at least now. 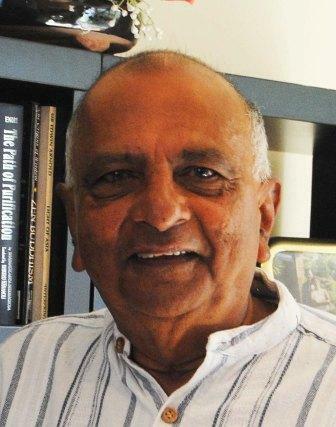 What the Yahapalana government now harvests is precisely the fruits of appeal of yahapalanaya– the appeal for the return of decency in governing; the appeal for the rule of law and for the supremacy of law over the highest in the land. People know as a hard fact that this has already been achieved and is on the process of getting crystallised. The civil society’s spontaneous organisers are conscious of that. Sri Lankans are at last awakening. We now see non -politicians concerned and articulate about the happenings in politics. This wider participation is essential for a practising democracy. Sri Lanka had it in the past. Remember the Hartal of 1952? The public tide of 1956?The strong trade union campaigns of Bala Tampoe? The JVP revolt of 1971? This sense of participation was killed first by JR autocracy and then by MR autocracy. But autocracy cannot put down the feeling of injustice and foul-play that people eventually experience in their day-to-day life. When journalists are killed and gone missing? When newspaper editors are murdered in broad daylight under the watch of the President and his powerful brother in charge of defence? When the very Army Commander who fought the war is unfairly jailed and his hard-won titles for courage grabbed away? When public money and property are diverted to private ends? When shanty dwellers are chased away without alternative accommodation? When the justice system is subverted? When extravagant waste and profligacy takes place? When minorities are made to feel third class citizens? When Public servants are tied to the tree? When rapists and druggies are taken into government? This kind of governance cannot last for long. When people start awakening and rising with effective outlets available for their intuitive grievances, hell will follow for an oppressive government. The regime holders of the Rajapaksa government are right now facing the music. With remarkable political prescience Ranil Wickremesinghe had made two predictions. The first was made during the height of Rajapaksa rule. 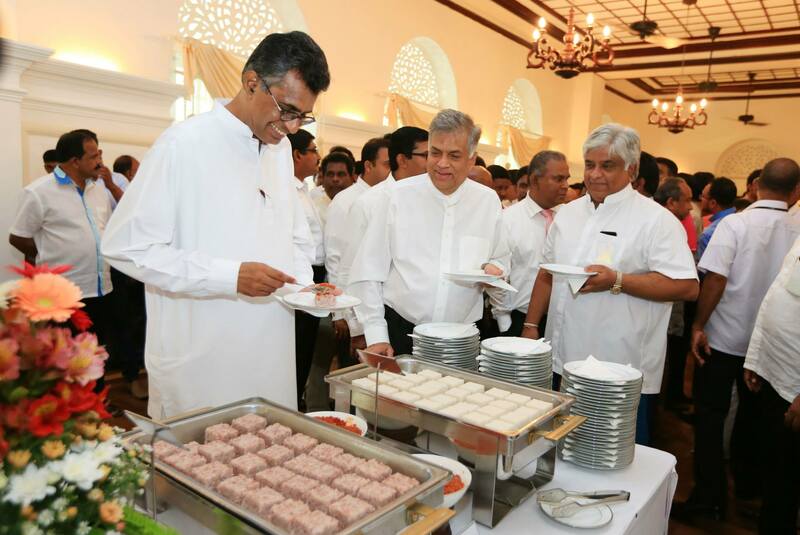 Ranil said that the UNP will form a government in 2015. That happened once and it will happen in August. The second prediction was made at the height of the apparent success of the bring-back rallies. Remember what a song and dance was made out by veteran journalists like Mahindapala-the inventor of the ‘Nugegoda Man’? 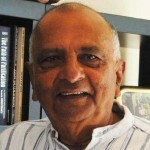 And by the more theoretical veteran writer Dayan Jayatilleka who went into rapture about a single meeting at Nugegoda? Well, right at this point, Ranil predicted that this pro-Rajapaksa movement will dissipate as it is artificial. Readers, this is what we see now happening. Despite all the wild protests against President Maitripala Sirisena, on recall what he did by permitting the controversial UPFA cronies back into business has been salutary from the governing faction’s point of view. Watching the old cronies make their way into nomination- Susil Premjayanth, man with the former movie star’s name, Anura Priyadarshana Yapa of Shirani Bandaranayake fame, and all others – the incompetent and outworn, the more corrupt and the less corrupt – had been too much for discerning persons to bear. Civil rights persons and intellectuals began to raise the alarm-although partly un-informedly. Newspapers and media were ruffled. The Mahanayakas made pronouncements. The tide of opposition is now building up and a new wave is gravitating toward the new United National Front-ironically symbolised by that reliable animal-the Elephant. ‘On hindsight, was this also a plot similar to the Common candidate plot? If so, this time it was a misunderstood plot that earned Maitri a lot of unjustified flak. The bring-back initiative is collapsing and the revolution of 8th January 2015 will be saved for the people. The former President’s unwisdom will make him experience a bitter winter of retirement. Remember Shakespeare’s immortal lines? “The evil that men doeth lives after them;the good will be interred with their bones.” That’s pretty much the life experience of us all. The Yahapalanya came into power with crooked way with RW,CBK, raw, ltte,minorities,etc 100 days nothing but Mahendran fiasco was their downfall and corruption ends good governance. Immediate effects of Karma. Now this elections they tried everything to stop MR. How much more can you do to hurt an ex President and his family. The people Realised the great mistake they made listening to the wrong people and wish to make it Right. The Right is MR. I am glad that president Maitri has cleared all the unwarranted personal accusations against him. he has acted to a plan. I like his congratulating those who criticised him.